The “Don Giovanni” collection takes its inspiration from the sets designed by Barnaba Fornasetti for the staging of Mozart's famous opera. 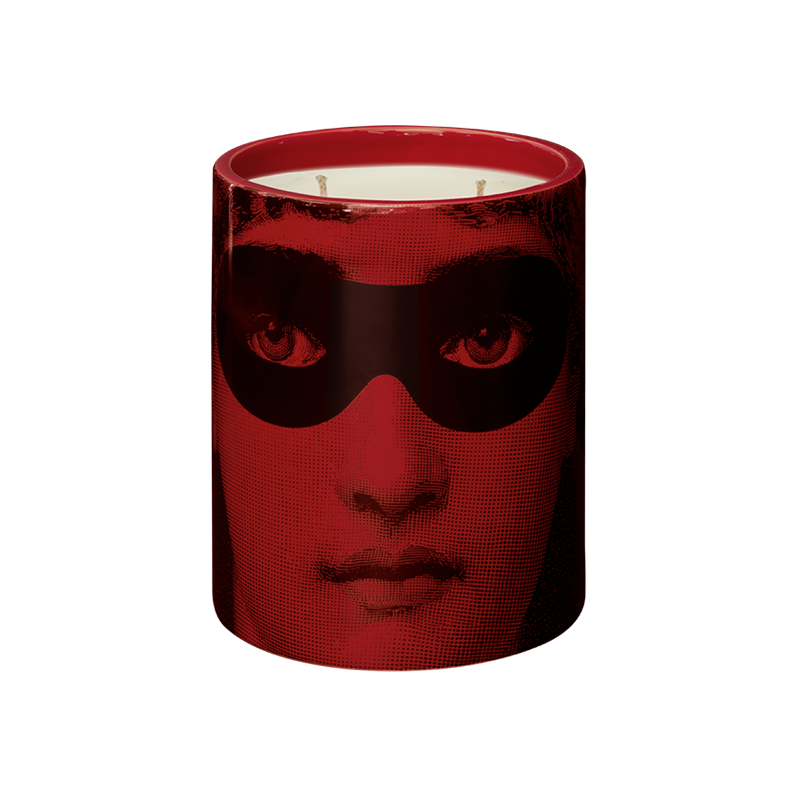 The “Don Giovanni” scented candle enriches the Fornasetti Profumi collection with the original “Rose Patchouli” scent. The decoration is based on the iconic Fornasetti “Tema e Variazioni” series, juxtaposing male and female faces and metaphorically recalling Mozart's opera.